Jim Henson brought a fresh new approach to the world of art direction and design, film and television with Sesame Street and the Muppets, and was one of the most important communicators in the last hundred years. Henson began his television career in 1954 as a puppeteer on a local television show in Washington, DC. The following year, he went on to create Sam and Friends, a nightly five-minute show that won a local Emmy in 1959 and introduced Kermit the Frog. During the 1960s, Henson and the Muppets made regular guest appearances on The Jimmy Dean Show, The Ed Sullivan Show, The Steve Allen Show, The Hollywood Palace, and other variety programs. In 1969, Children’s Television Workshop’s new show, Sesame Street, introduced a new cast of Henson’s characters to the nation’s children. Twenty-plus years and many awards later, Sesame Street is now seen in more than 80 countries. In 1976, Henson introduced The Muppet Show. The show was a phenomenal success, reaching an estimated 235 million viewers each week in more than 100 countries including the Soviet Union. During its five-year run, the show earned three Emmys, a Peabody, a Writers Guild of America award, and numerous other awards and honors. The Muppet Show is now seen domestically on TNT. Three years later, Henson brought the Muppets to the big screen in the feature film, The Muppet Movie, followed in 1981 by The Great Muppet Caper (Henson’s directorial debut) and in 1984 by The Muppets Take Manhattan. The fantasy films, The Dark Crystal (1982), co-directed with Frank Oz, and Labyrinth (1986) directed by Henson, introduced a host of new characters to the screen. The Witches, a feature film based on the Roald Dahl children’s classic, with Henson as executive producer and Nicholas Roeg directing, was released in 1990 to wide critical acclaim. That same year, Henson directed a short 3-D film attraction, Jim Henson Presents Muppet Vision 3-D. It is shown 24 times daily in its custom theater at Walt Disney World’s Disney/MGM Studios and has been hailed by many as the finest example of 3-D moviemaking ever produced. During these years, Henson continued his innovative work in television. His first animated series, Muppet Babies, which won four consecutive Emmys for Outstanding Animated Program 1984-88), will soon begin its eighth season on CBS Television.Muppet Babies is also in domestic syndication and airs internationally in more than 50 countries. Henson’s award-winning live-action puppet series, Fraggle Rock, HBO’s first original children’s program, is now shown on cable network TNT and broadcast internationally in more than 40 countries including the Soviet Union and Japan. An animated version of Fraggle Rock was telecast on NBC in 1987. The Storyteller, an Emmy Award-winning contemporary anthology of traditional folktales, starring John Hurt in the title role, premiered on NBC in 1987. The Jim Henson Hour, an innovative family entertainment series, aired on NBC in 1989 to critical acclaim, winning Henson an Emmy for Outstanding Directing. In 1989, The Ghost of Faffner Hall, a children’s show focusing on music education, was created for HBO. Jim Henson’s Mother Goose Stories brought L. Frank Baum’s Mother Goose in Prose to life for The Disney Channel in 1990. Dinosaurs, a television series originally conceived by Henson, premiered on ABC in 1991. Henson received a second Peabody Award in 1986 in honor of “30 years of good, clean fun and outstanding family entertainment” and was inducted into the Television Academy Hall of Fame in 1987. His positive view of life is seen in every aspect of his work. His creativity and imagination enabled him to reach audiences of every age around the globe with entertainment that also conveys inspirational values. 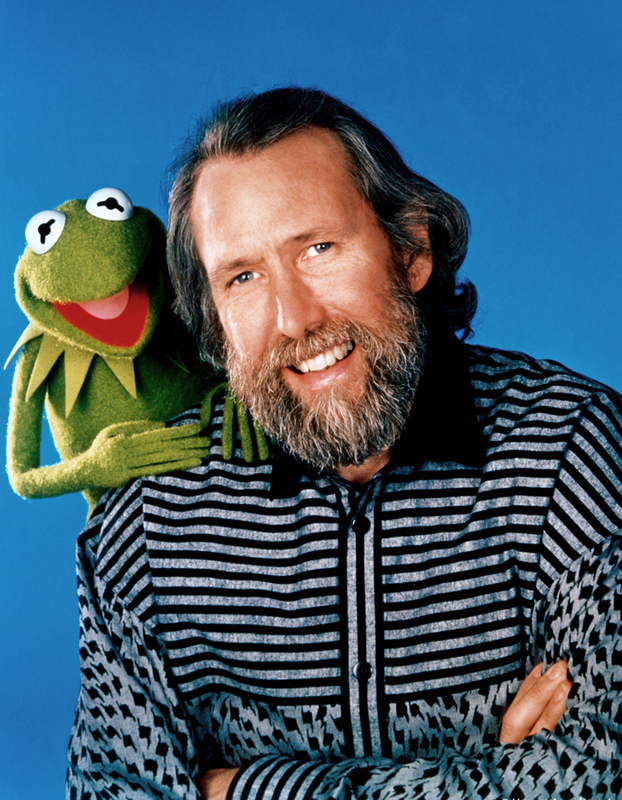 Jim Henson died on May 16, 1990. The worldwide outpouring of love and expressions of the importance of his work since then is a tribute to his magnificent and continuing legacy.